If approved, SpaceX may take a backseat to established internet satellite companies. 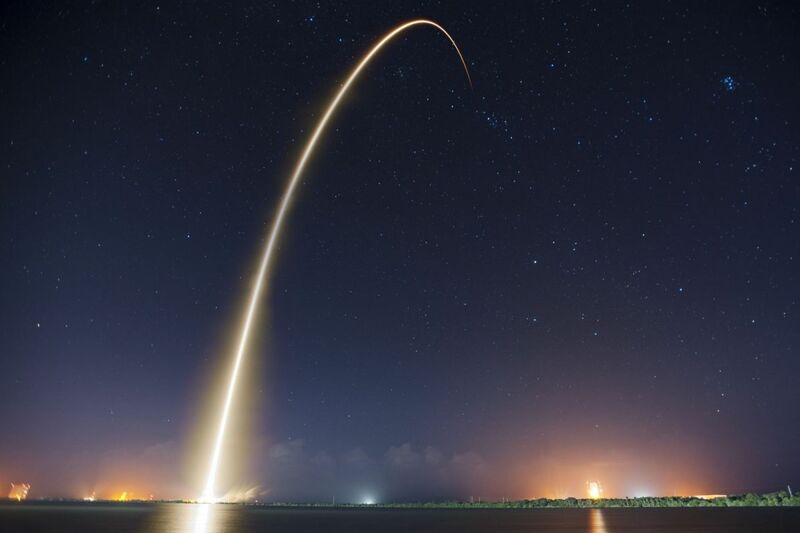 On 26 September, the US Federal Communications Commission (FCC) voted 5-0 to defer the matter of stipulating regulations for SpaceX satellites, shuffling the decision to the UN’s International Telecommunications Union (ITU). The ITU will replace the FCC in regulating the position, power, and frequencies of SpaceX’s planned constellation of internet satellites. This means that Elon Musk will face new regulations before he can move forward with plans to girdle the Earth with internet coverage from thousands of new satellites. One of the major problems SpaceX will face is that the ITU operates on a “first come, first serve” basis, which gives existing satellite companies privileged consideration over new projects—viz., SpaceX. If the ITU approves SpaceX’s new satellite distribution, then they’ll have to compete with the likes of OneWeb and TeleSat, both of whom already operate their own internet satellite constellations. SpaceX will also have to coordinate with both companies if successful, in order to minimize interference with satellite activity. An FCC filing shows SpaceX plans to deploy 1,600 internet satellites at first, with another 2,825 after a six-year deadline, according to a Bloomberg report.